My stroker engine is a slight variant of the 4.6L "poor man's" stroker recipe on the stroker page of my performance website. 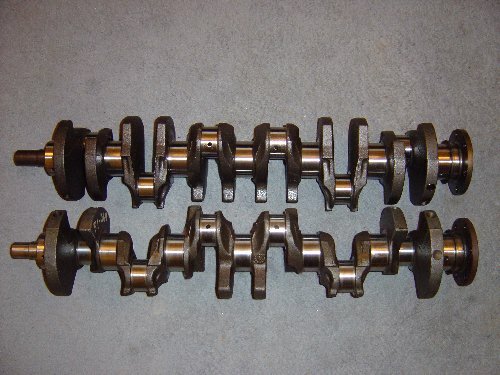 The only difference is the Crane CRN-753905 camshaft. 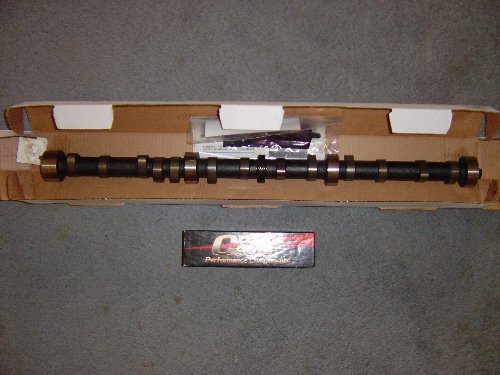 9.453" = 5.875" + 1.948" + 1.585" + 0.045"
0.088" = 0.045" + 0.043"
Head Gasket Compressed Thickness: 0.043"